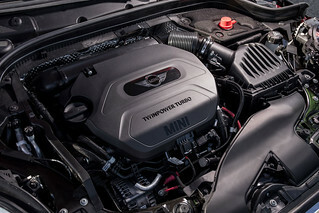 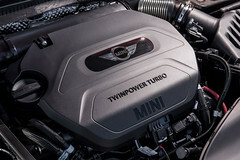 MINI UNVEILS NEW 5-DOOR AND ENGINES. 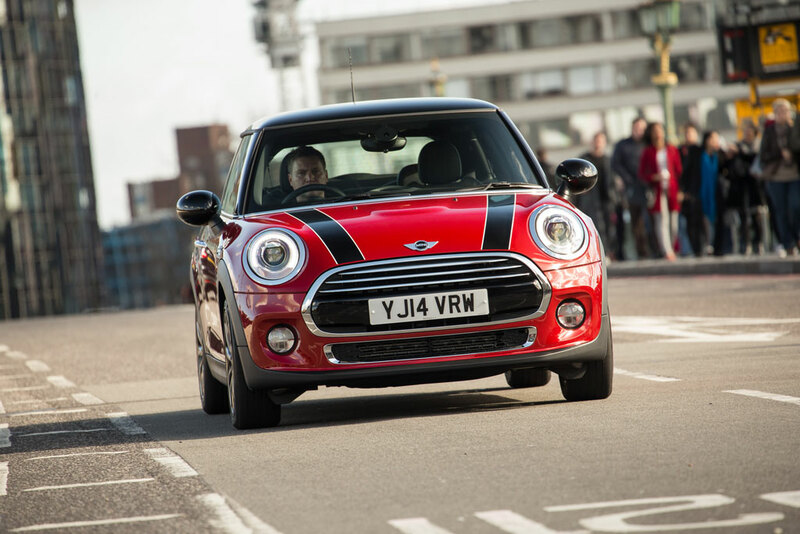 The choice is a challenge for the buyers which have to choose between two generations Minis. 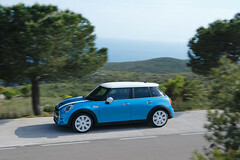 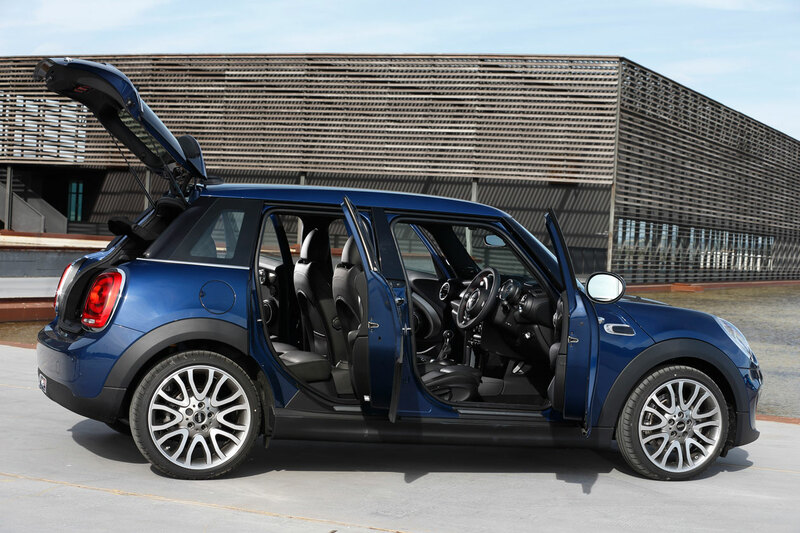 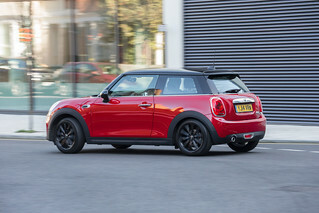 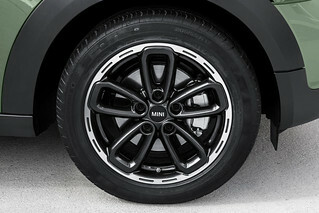 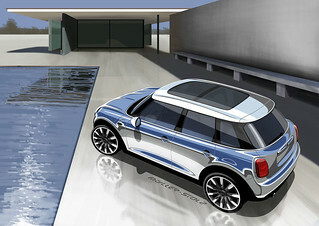 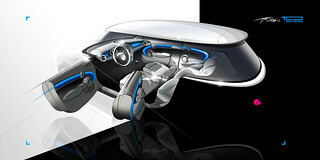 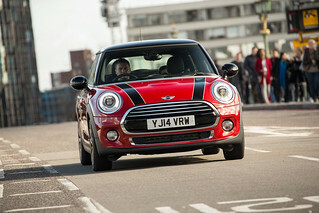 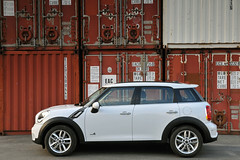 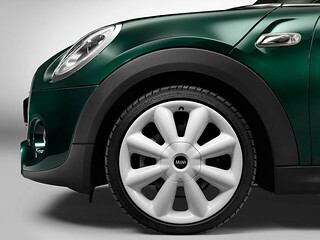 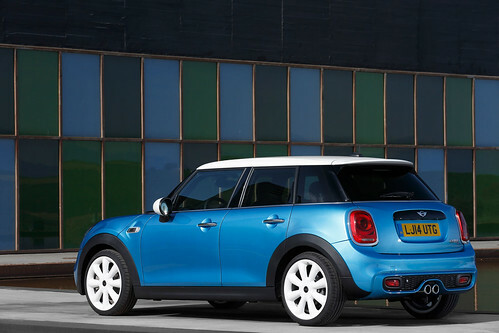 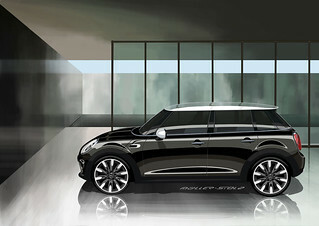 MINI has officially announced it will be soon offering an extended wheelbas 5-door addition to its growing range. 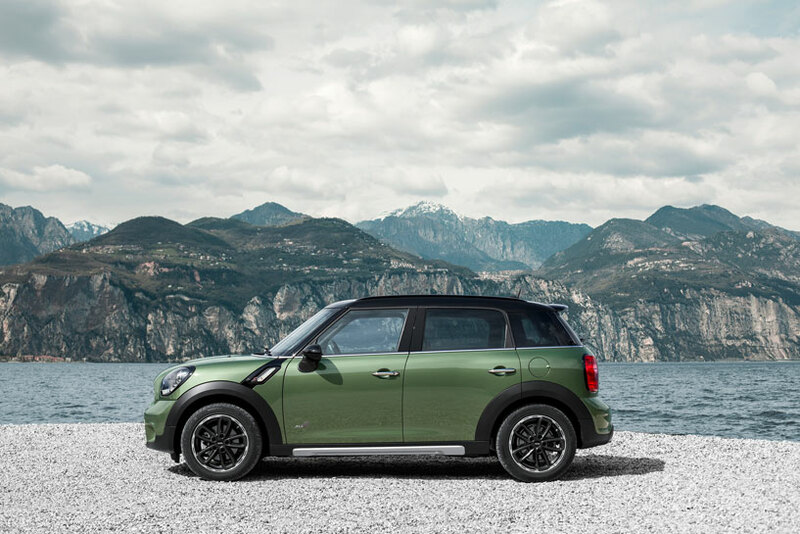 The announcement came shortly after the introduction at Villa D'Este Concorso d'Eleganza of another potential addition to the growing range of the, German-owned, British brand. 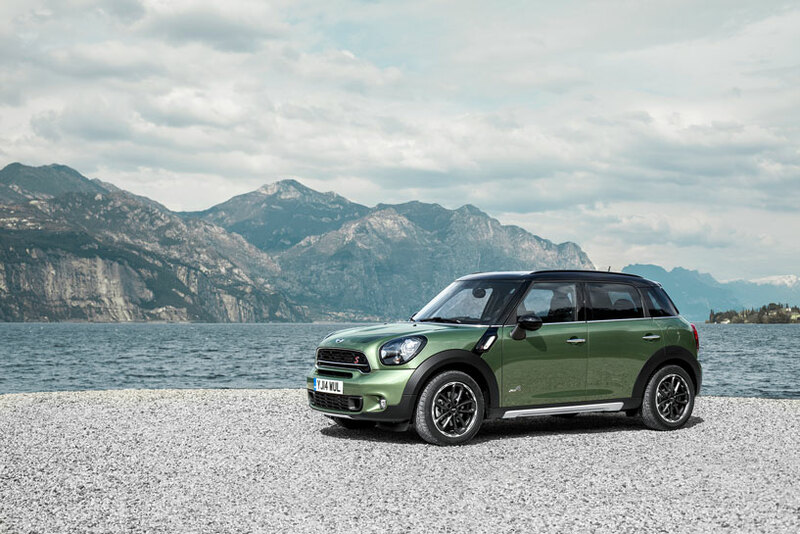 Separately Mini also announced a parallel expansion of the range of powerplants it will be offering throughout its portfolio. 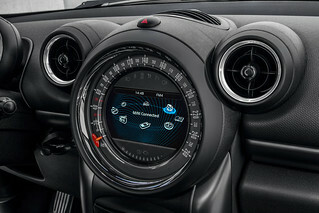 Isn't that a bit too much? 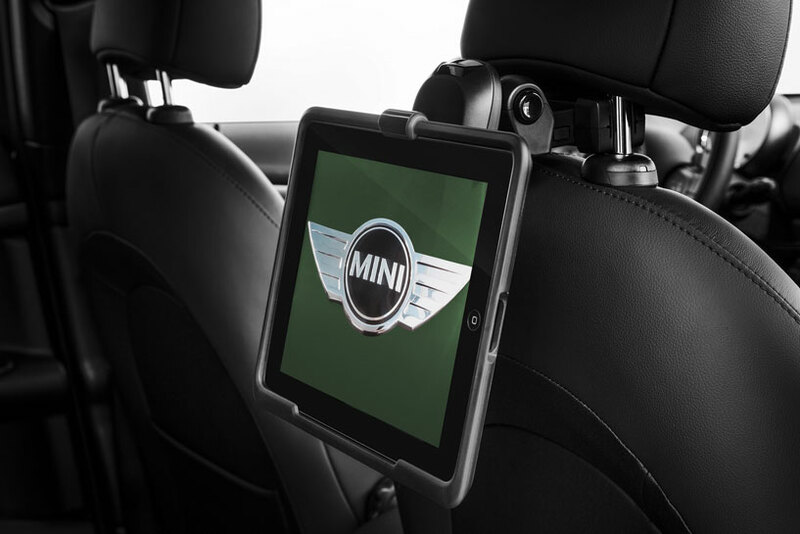 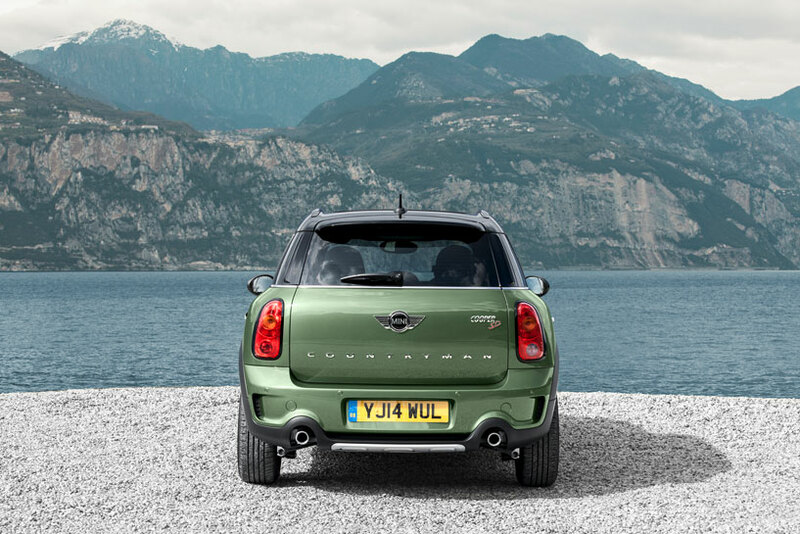 Indeed Mini keeps expanding its offering to such an extent that making the right choice will soon be a challenge. 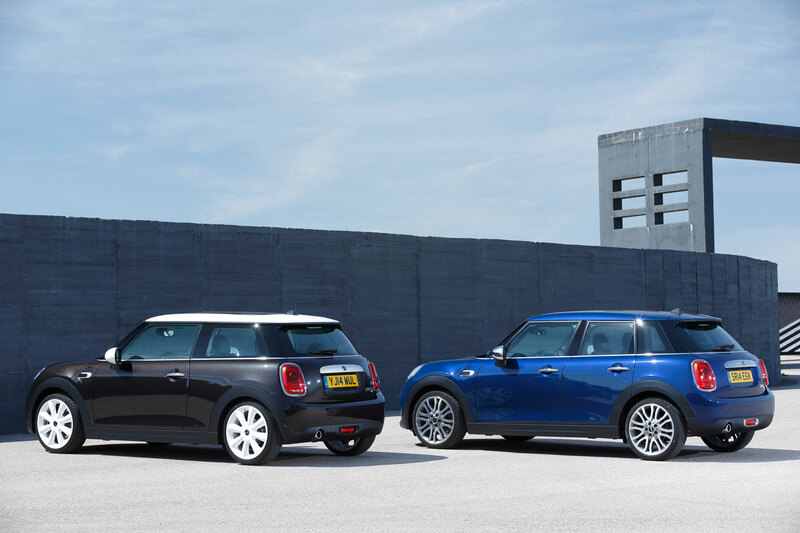 Mini enthusiasts are now confronted with so many options. 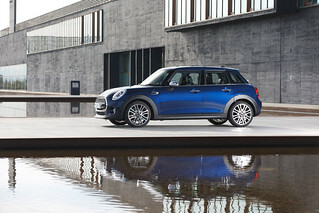 It may be the kind of syndrome the rich lady faces everyday: “what should I wear today”. 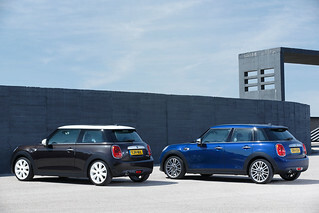 A dramatic question that women with just a couple of dresses need not to have. 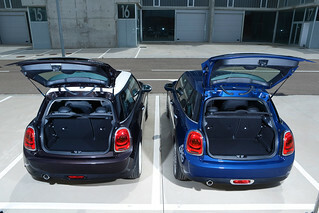 They can go for the clean one with no hesitation. 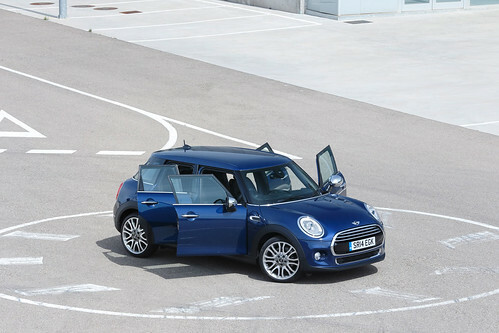 Mini buyers these months need to answer themselves many questions. 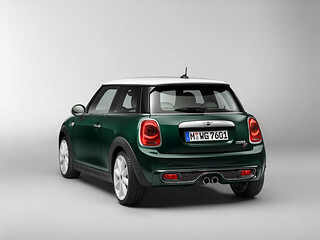 Shall I buy my new Mini now or shall I wait? If I buy it now, which one? 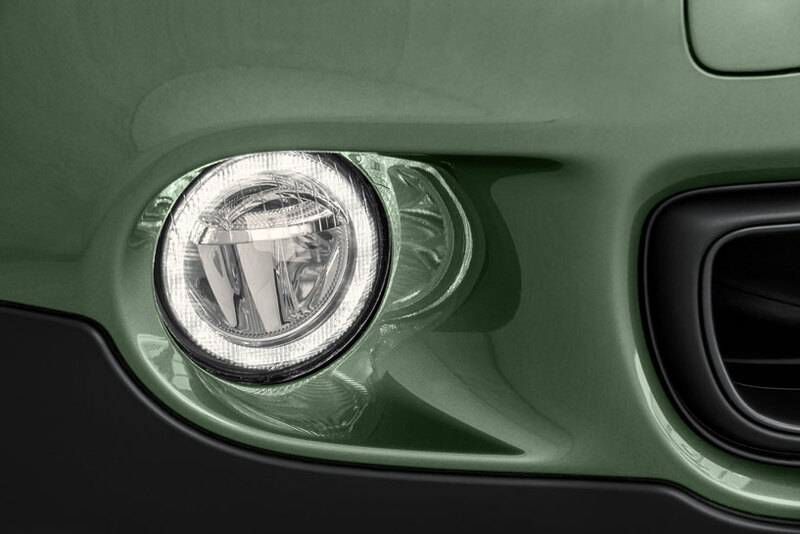 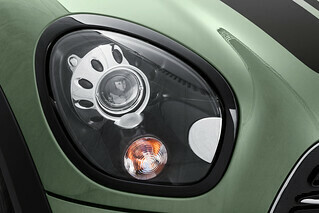 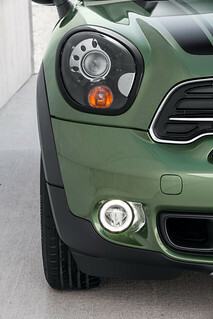 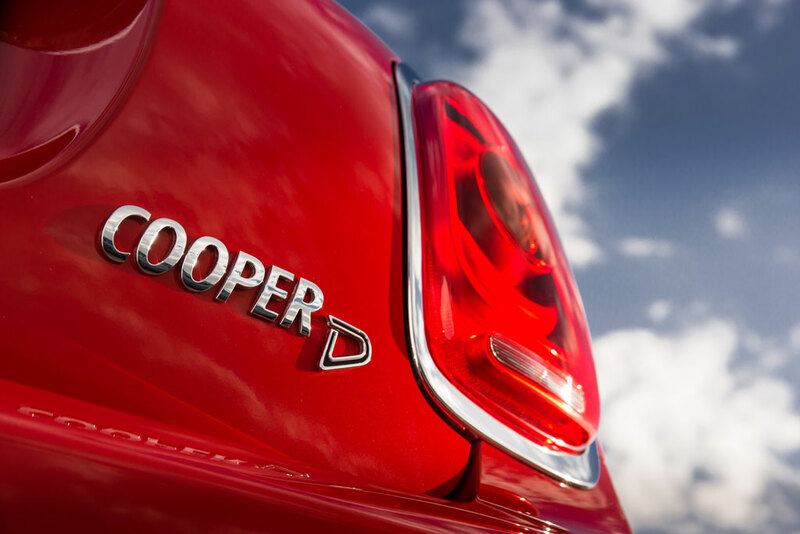 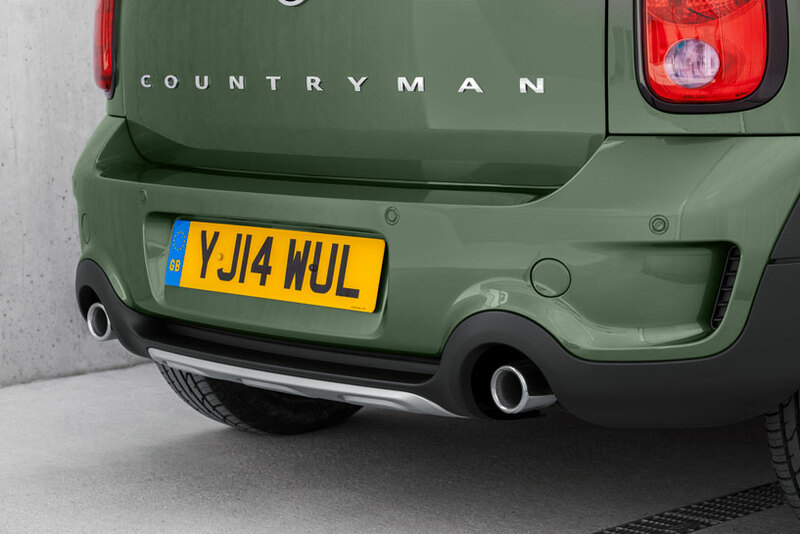 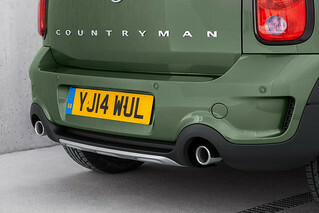 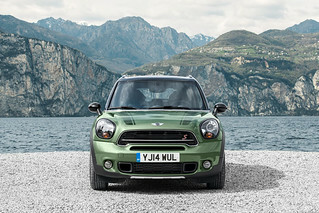 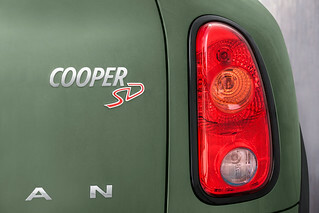 A specialty of the second generation such as the Paceman, Clubman, Countryman? The Coupé, the Cabrio or the Roadster? 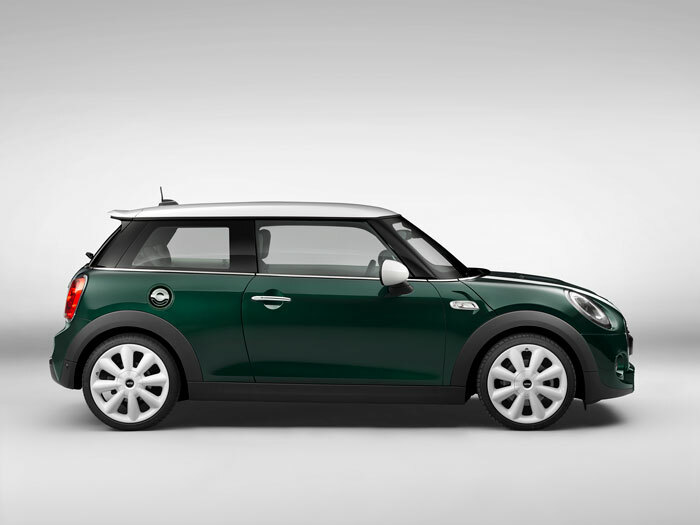 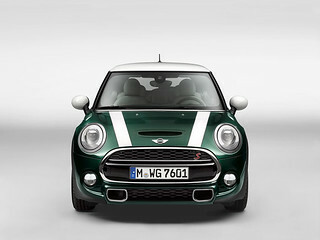 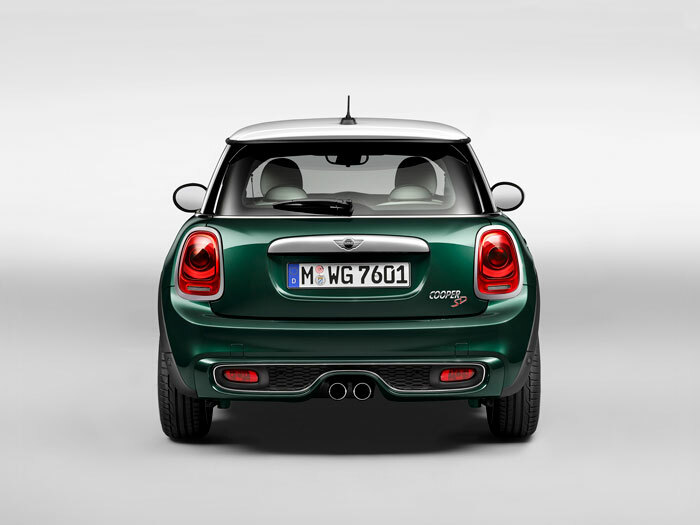 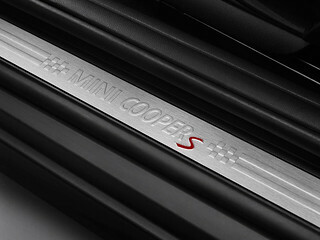 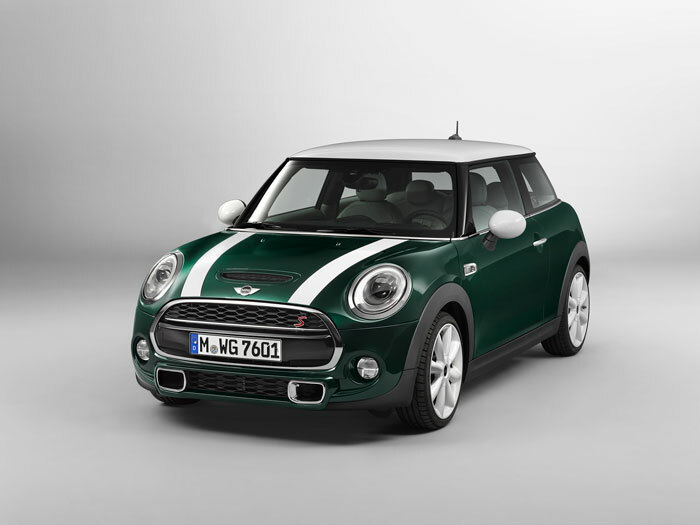 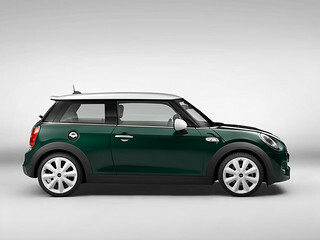 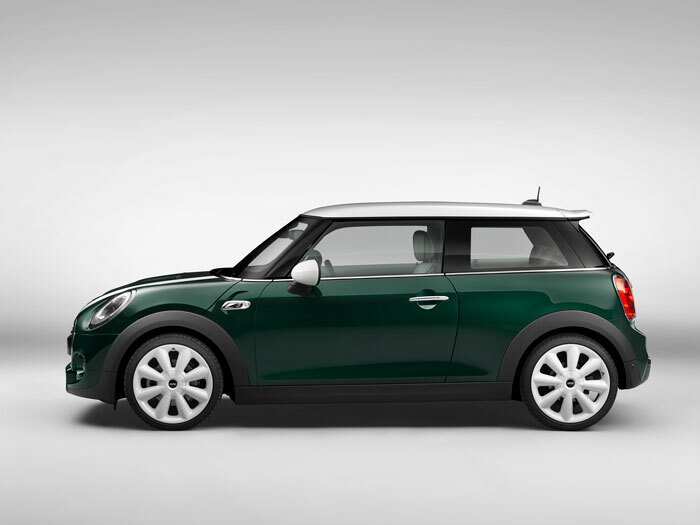 Or shall I go now for the new, third-generation, Mini One, Cooper or Cooper S three-door hatchback just launched? 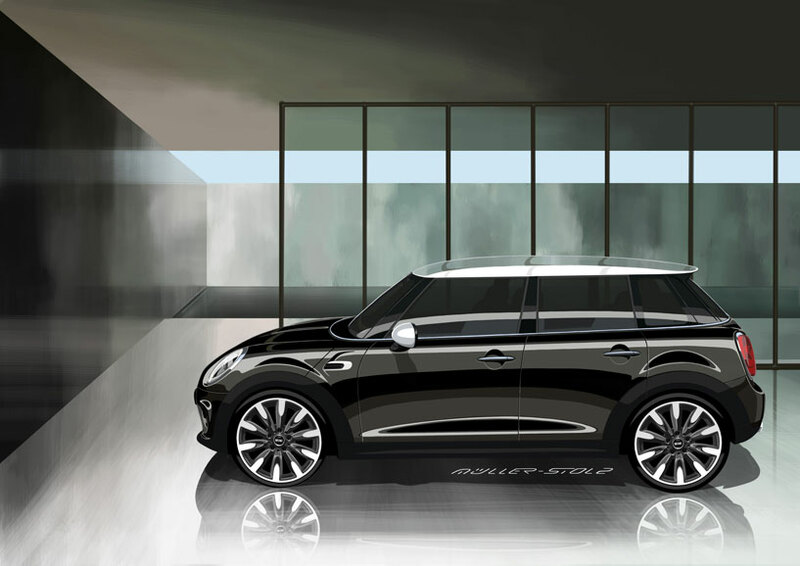 Probably he will be tempted to wait a little longer for the anticipated 5-door, the second body variant of the third generation? 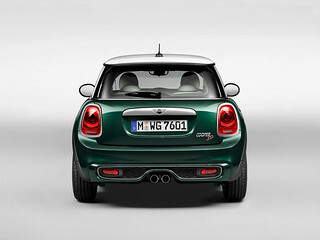 Eventually he will have to opt for the engine: three or four cylinder? 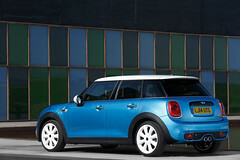 Petrol or diesel is a choice most car buyers have clear from the very beginning. 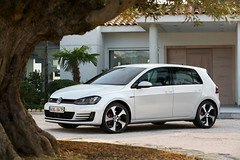 Be petrol in the USA or Japan and China, diesel in many European markets. 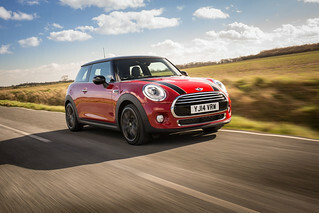 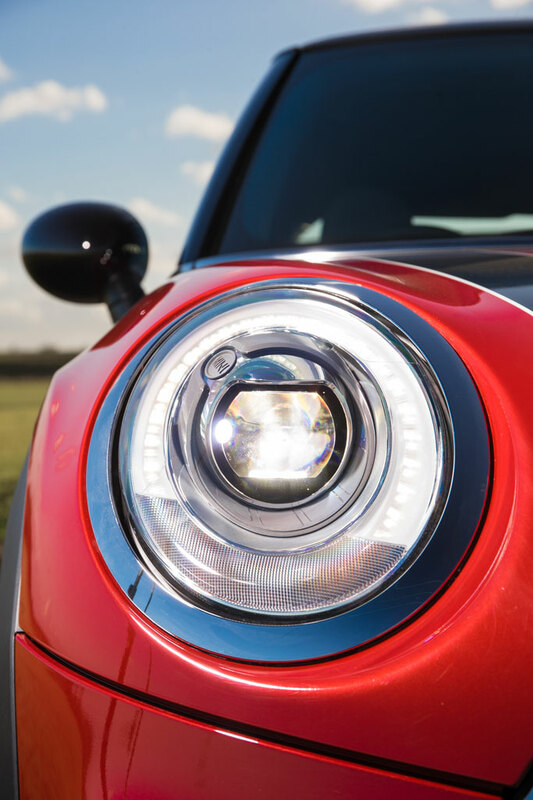 Trouble is that MINI has officially announced it will be soon offering an extended wheelbase 5-door addition to its third generation Cooper and Copper S hatches. 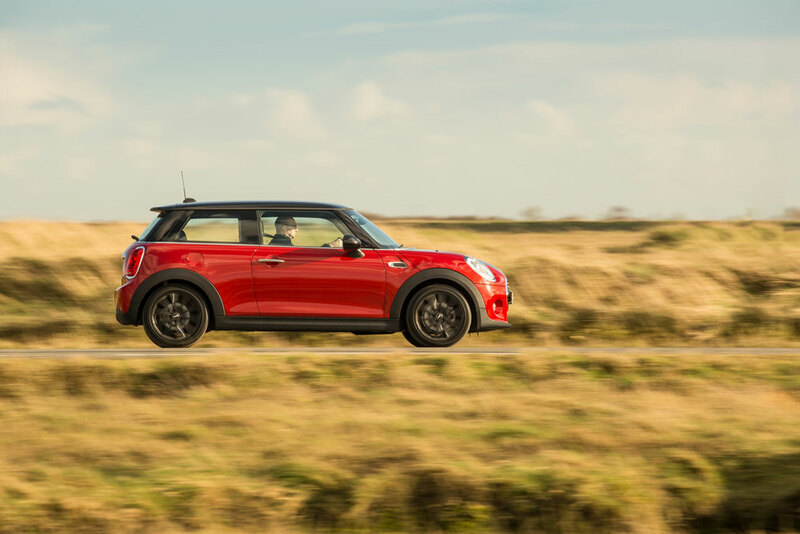 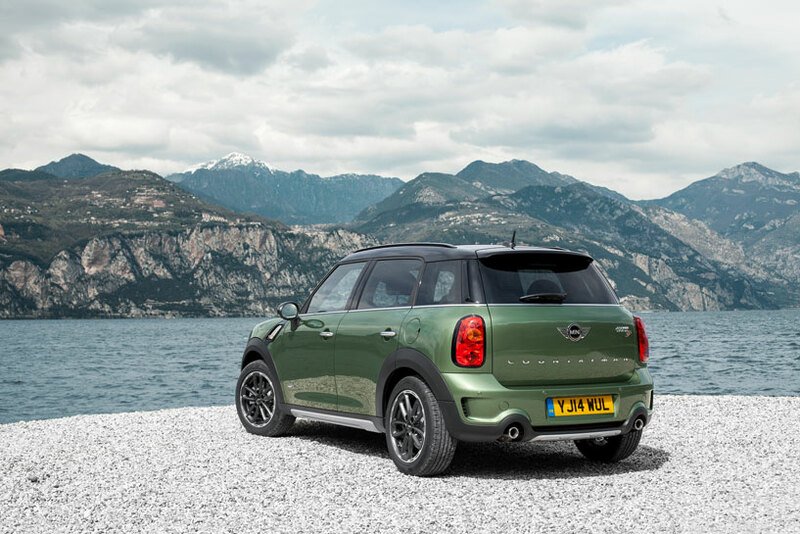 The market launch is planned for Autumn this year, just few months after the MINI Countryman is given a new start after a mid-life restyling this July. This will add more third-generation options versus the second generation. Not just body type but for powertrains as well, with all what comes with that, in term of weight, performance, fuel consumption and pricing. 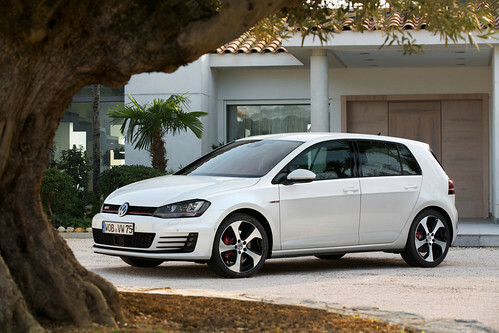 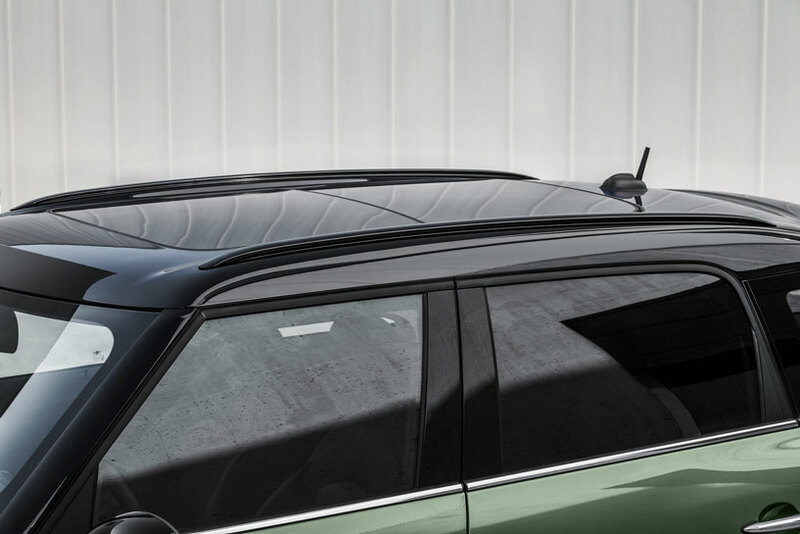 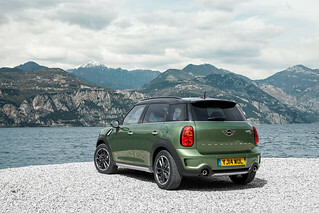 The differences bwtween the second and third generation are great, since the new Mini have been engineering with the BMW Group to be synergic with the new family of BMW front wheel cars, of which the Active Tourer is just the early bird due to reach the dealers in the next months. The new generation Mini and the anticipated new generation BMW 1 series share the all-new UKL1 platform and its modular architecture. 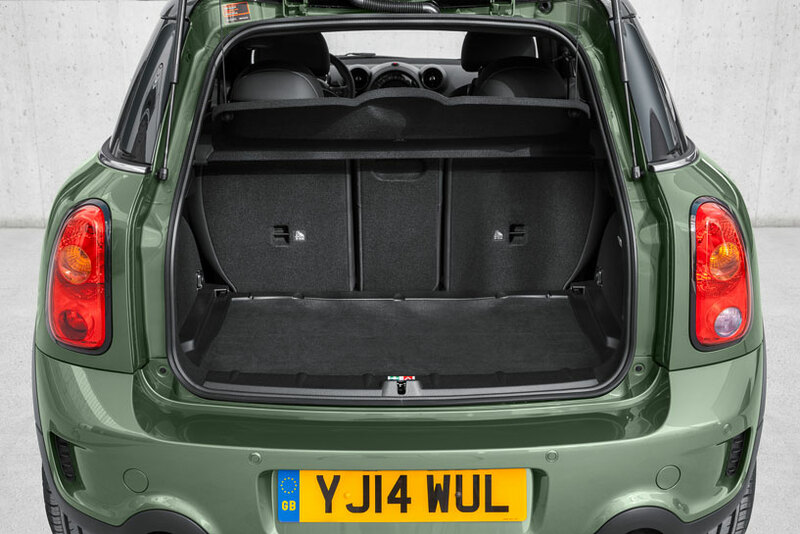 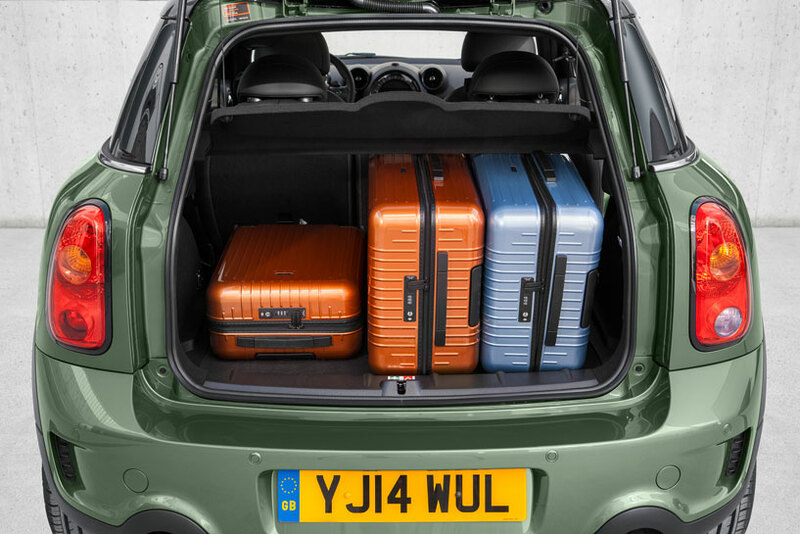 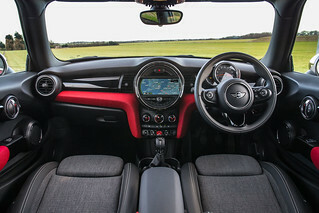 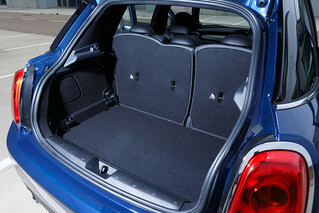 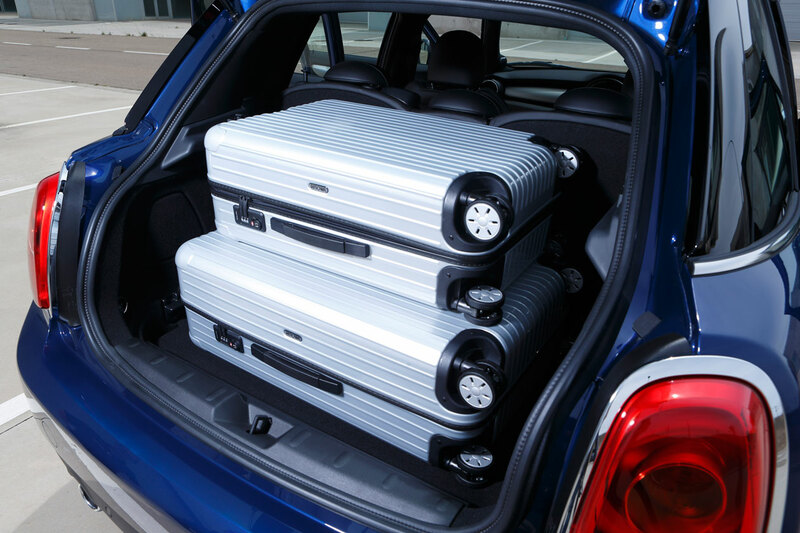 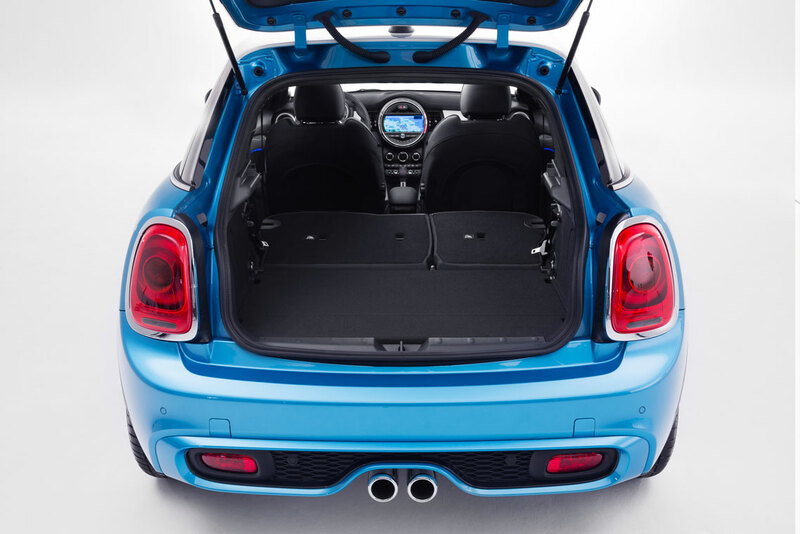 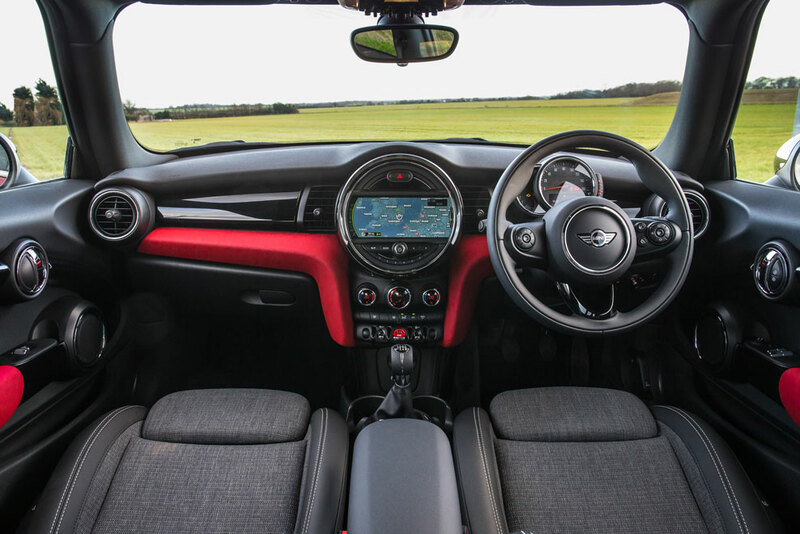 What really matters indeed is that the Mini Cooper 5-doors is almost a real family car, with three rear seats, much lighter and much more affordable than the Countryman, and is aimed at a much broader public. The two additional doors. 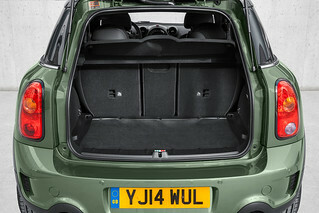 over the extended wheelbase of its 3-door sister, and the greater rear overhang allow for increased leg-room at the rear, higher roof and and additional cargo area but will add only some 1,000 Euros to the Mini Cooper III whereas the difference between the entry version of a Mini one and its corresponding Countryman is three times as much. 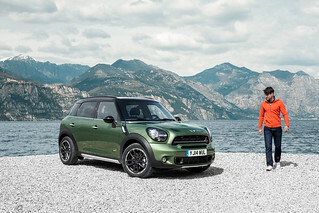 The Mini Cooper 5-door series is a much more conventional family car that follows the design trend of the Fiat 500L thus inverting the trend set by Mini long before Fiat. 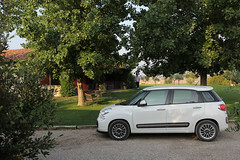 Indeed, it is obvious that the Fiat 500 benchmarked both the marketing strategy and the design approach of Mini through the past years. 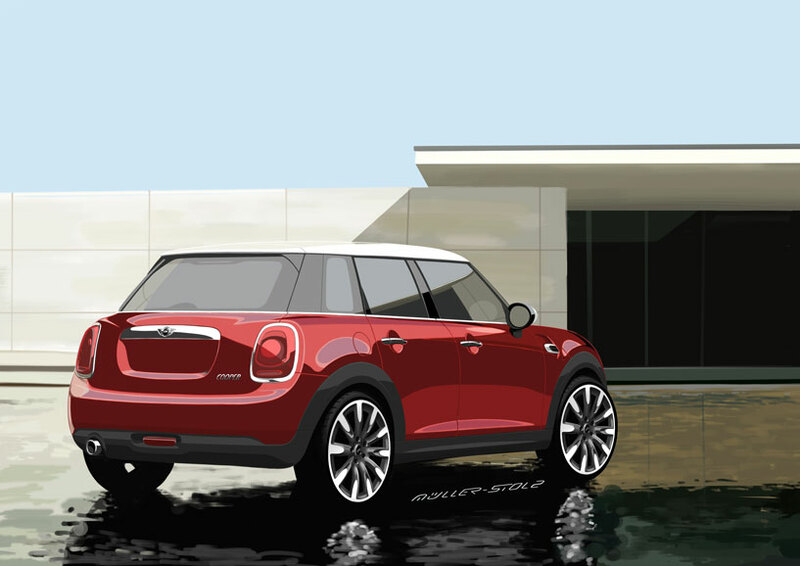 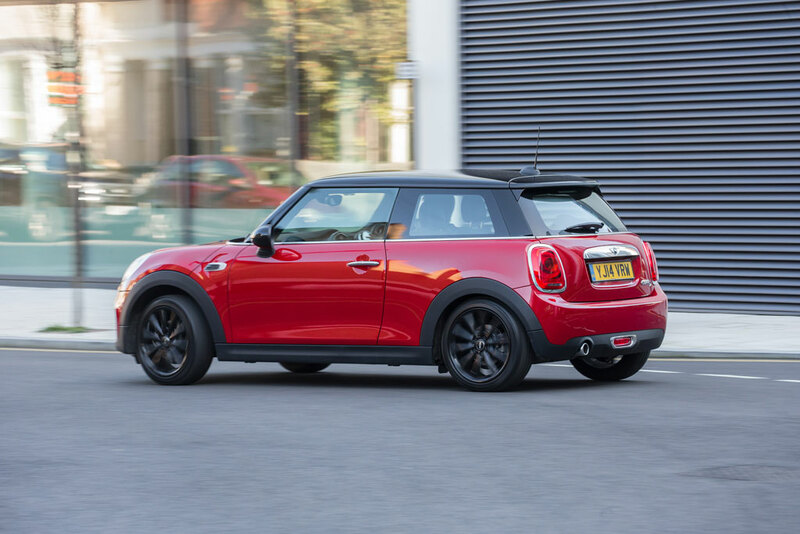 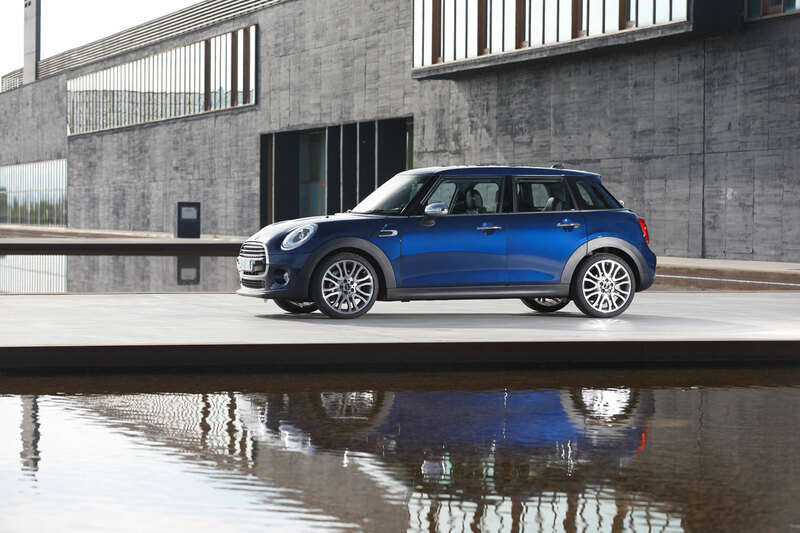 Now, the 5-door Mini follows the Fiat 500L. 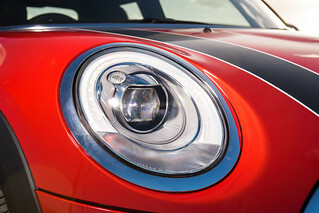 It is time to question if the proportions of Mini derivative bodywork are gowing with questionable proportions, and questionable style.Let’s the images speak of the design, look and style of the new Mini Cooper 5-door and the Mini Countryman (with an eye to the Fiat 500L) and let’s have a look to the overall dimensions of these three trendy “family cars” competing in the “compact but premium” segment. We shall not enter here into a price comparison simply because whereas this website is global, the prices, equipment and taxation are different. Perhaps one of our readers will provide us with a price comparison charts of these cars in a typical but neutral market (such as the U.S.A. or Switzerland) as soon as Mini announced the prices in those market. The fact that Mini has so fact kept for themselves the dimensions of the overhangs of their third-generation is a suspicious sign of their embarassement. 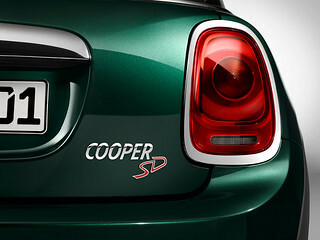 Those over hangs have nothing to share with the Mini icon and design heritage. 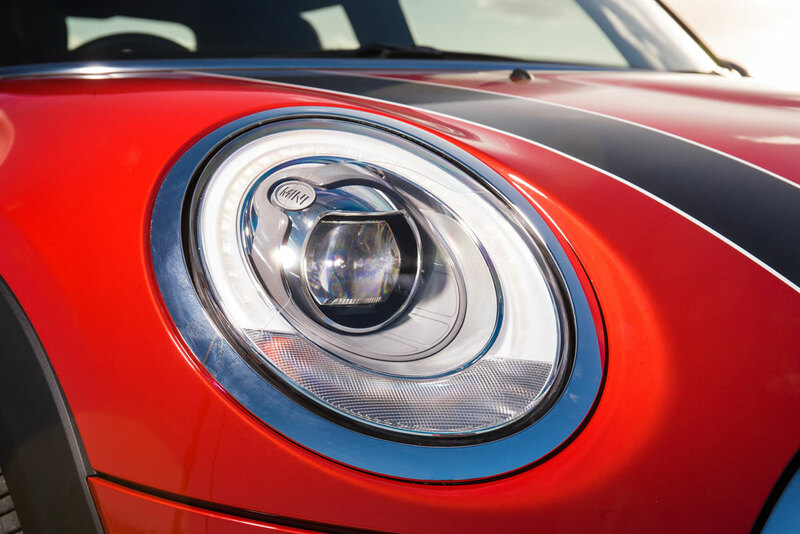 Which, on its turns, is going to raise the question. 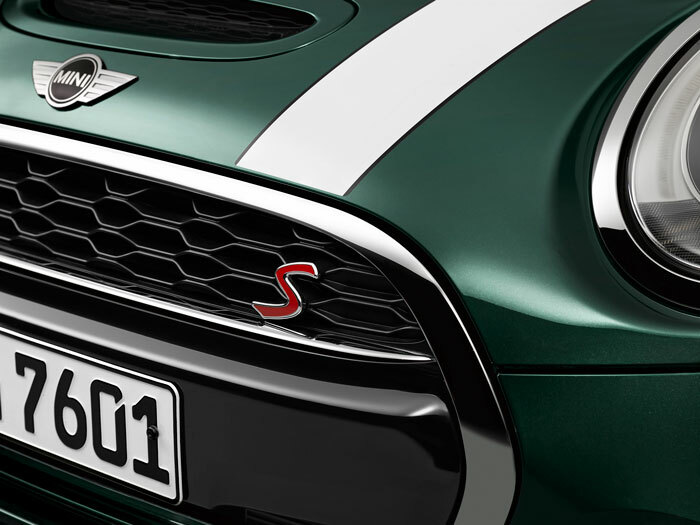 What is Mini in 2014?